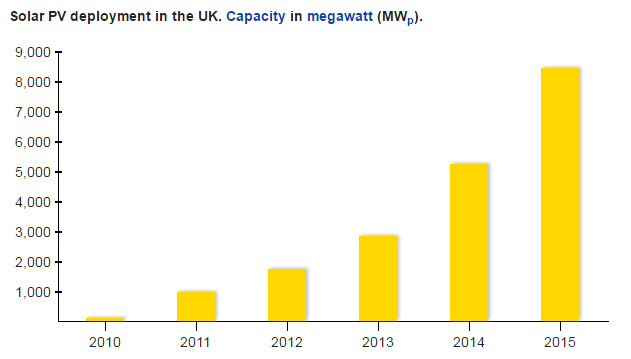 UK solar development evolved in the south west of England, where SWG were ideally located, with their offices, UKAS accredited laboratories, site operations yard and workshop set in the hub of the region. They osmotically became the region’s leading ground specialist partner with a number of key developers. 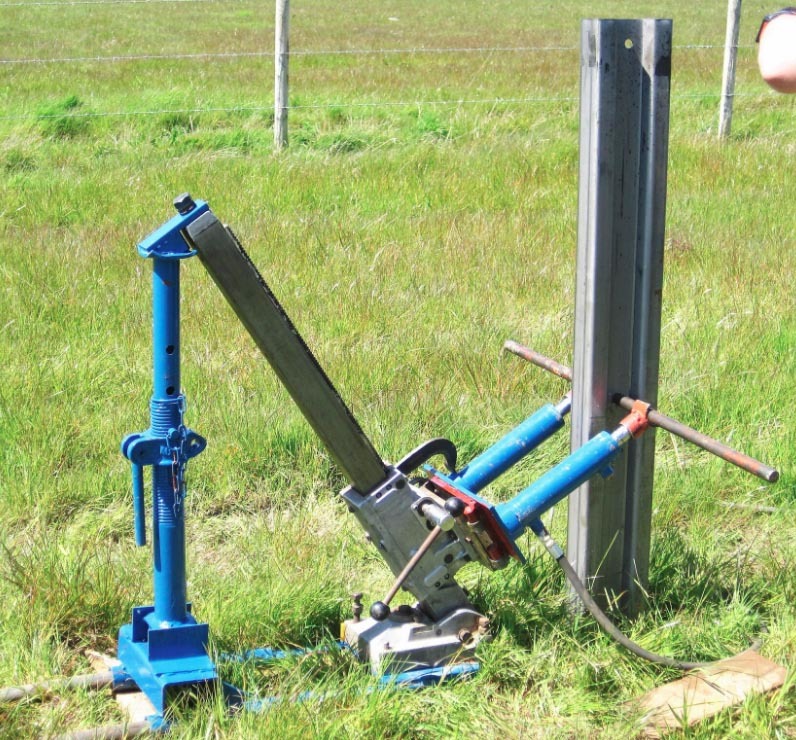 In response to demand, SWG developed a number of different pile testing techniques, to enable effectiveness of driven pile installations and their resultant performance in terms of compressive, tensional and lateral load carrying capabilities. 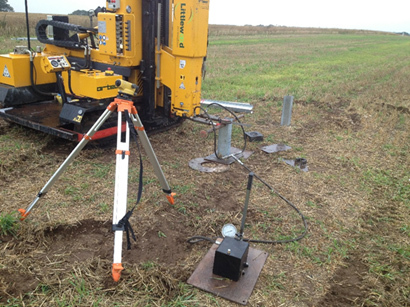 Coupled with SWG’s extensive experience in rapid ground assessment by both desk study and intrusive investigation techniques, by 2012 they were the leading force in ground investigation and pile design for solar parks in the United Kingdom. 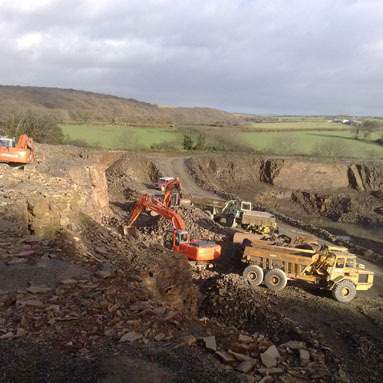 In addition to providing comprehensive geotechnical assessments and designs for developers, several frame manufacturers saw the benefits in SWG’s capabilities when used to optimise their own designs to suit site-specific ground conditions and engineering characteristics for their product. 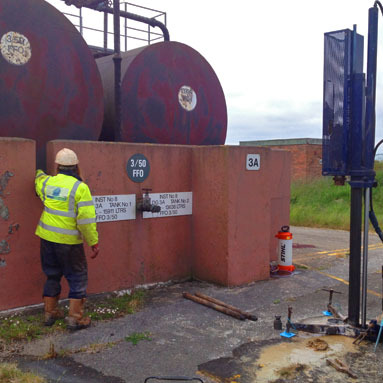 SWG’s observational and direct methodologies, using in-house adopted installation and testing plant, enabled us to fine-tune pile lengths and sections, in order to optimise costs. Cost savings in steel alone has amounted to £50k or more on a typical site after design refinement by pile testing. 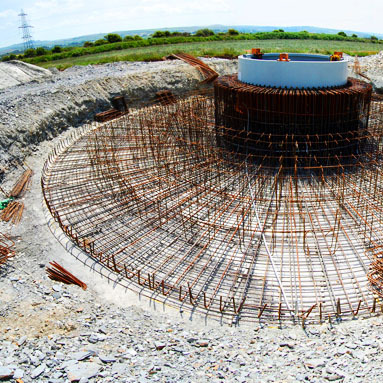 Hybrid mounting systems have needed to be designed where unique conditions exist, and conventional driven pile mounting is not possible. With the increasing development of such problematic ground (landfills, settlement lagoons, hard rock, etc. ), so SWG have developed new systems, often in association with one of their Clients. Such systems include settlement tolerant frames, load sharing frames, grouted sockets, diagonally anchored shallow piles, tethered and ballasted tables, to list just a few of the SWG innovations. 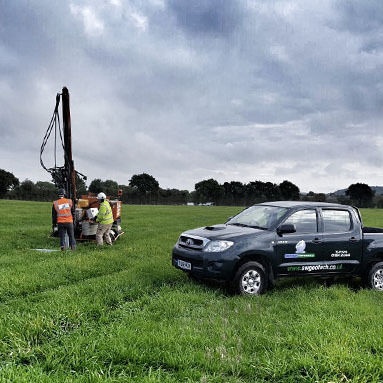 Whilst pile specification is always the biggest geotechnical issue financially, other key aspects of development need to be appraised in the geotechnical investigation process. These include conductivity/ resistivity of the ground for earthing, aggressiveness of ground to steel and concrete, foundation design for subsidiary buildings (substations etc. ), and access track construction detailing. All of these aspects are cost-effectively addressed in the standard SWG appraisal process. 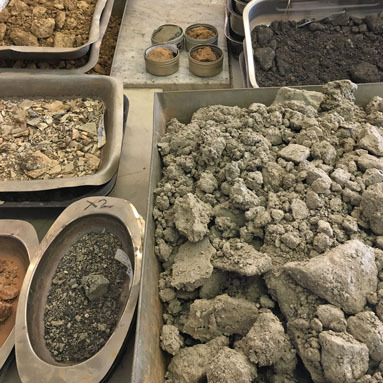 In addition to investigation for new sites, SWG have been engaged on a number of trouble-shooting investigations, where existing developments by others have experienced difficulties associated with unforeseen ground conditions. 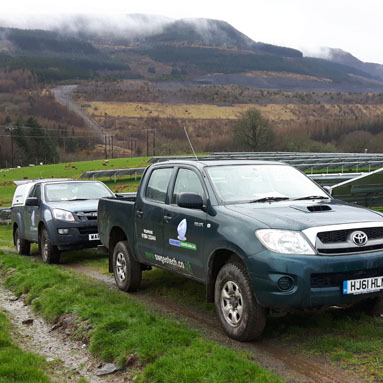 SWG have teamed up with overseas partners to facilitate investigation and design of solar parks overseas. In this way, together with consultants EnSubSahara of Lagos, SWG are providing geotechnical expertise for the first solar park to be developed in Nigeria, for Pan Africa Solar. We are also able to supply appropriate purpose-adopted investigation and calibrated testing plant and equipment for the solar industry in any country.